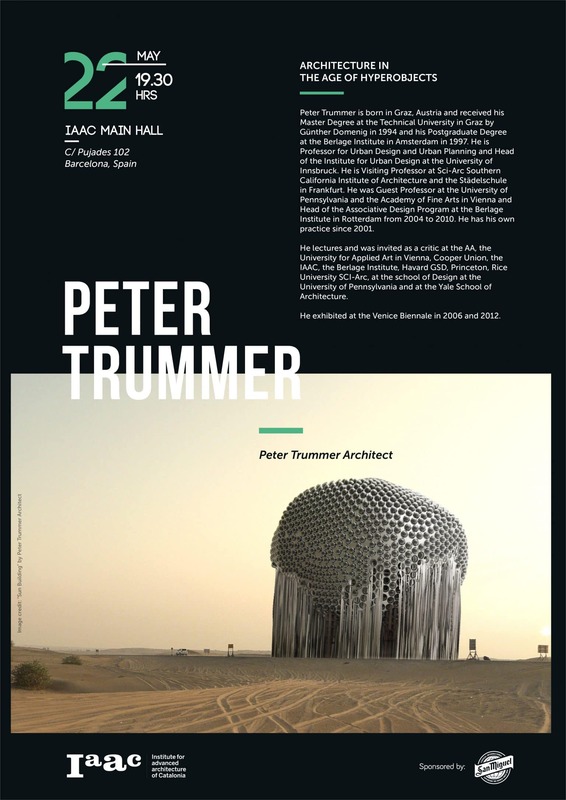 Peter Trummer is born in Graz, Austria and received his Master Degree at the Technical University in Graz by Günther Domenig in 1994 and his Postgraduate Degree at the Berlage Institute in Amsterdam in 1997. He is Professor for Urban Design and Urban Planning and Head of the Institute for Urban Design at the University of Innsbruck. He is Visiting Professor at Sci-Arc Southern California Institute of Architecture and the Städelschule in Frankfurt. 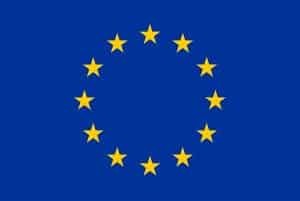 He was Guest Professor at the University of Pennsylvania and the Academy of Fine Arts in Vienna and Head of the Associative Design Program at the Berlage Institute in Rotterdam from 2004 to 2010. He has his own practice since 2001. He lectures and was invited as a critic at the AA, the University for Applied Art in Vienna, Cooper Union, the IAAC, the Berlage Institute, Havard GSD, Princeton, Rice University SCI-Arc, at the school of Design at the University of Pennsylvania and at the Yale School of Architecture. He exhibited at the Venice Biennale in 2006 and 2012.